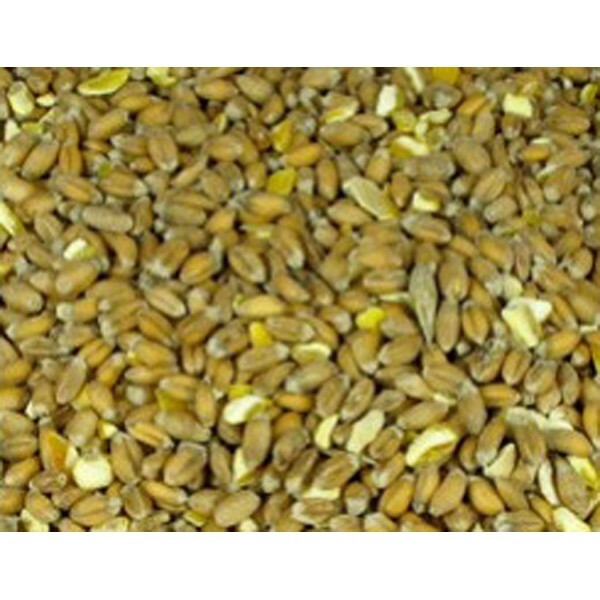 Mixed Corn is a mixture of wheat and kibbled maize, that's simply corn harvested at maturity so that it can be easily stored or used as grain to feed livestock such as chickens, cows and pigs. Unlike the sweet corn we purchase on the cob from the local supermarket, that's harvested before maturity, high in sugar and doesn't store well, so it's needs to be eaten immediately, canned or frozen before the mixed corn becomes starchy and tough. Mixed corn can be scattered as a treat to encourage your chickens natural foraging instincts, as hens love to peck and scratch in an outside environment and contains both carbohydrate and fibre calories that are digested by your chickens overnight, helping them to maintain and regulate their body temperatures, which is especially beneficial during the cold winter months. Mixed poultry corn should ideally be given to your chickens, after you have fed them either layers pellets or mash, to allow them to absorb the nutrients from the complete diet, before feeding them the corn, suitable for all types of poultry and fowl from 4 weeks of age. Corn is intended to be a complementary feeding stuff or scratch feed, that should be offered with flint or mixed grit and should account for up to 10% of your chickens total diet, as chickens find it irresistible and wouldn't eat anything else given a choice. 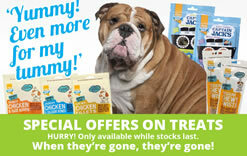 We are sometimes asked by new owners why mixed corn is known as a 'Scratch Feed' rather than a treat? The simple answer is to watch your chickens after you have scattered the corn around and you'll find them scratching and rooting about with their feet and becks to make sure they don't miss anything tasty. You can always mix corn with layers pellets, if your chickens get bored to create interest and add some fresh vegetables too, providing your chickens don't selectively feed and just eat the mixed corn or vegetables by themselves, as layers pellets are a complete food that contain essential vitamins, minerals and trace elements. For optimal egg production from your laying hens, we suggest you feed no more than 20 grams per day or a egg cup full per laying chicken, but this will vary depending upon the breed of chickens you keep! 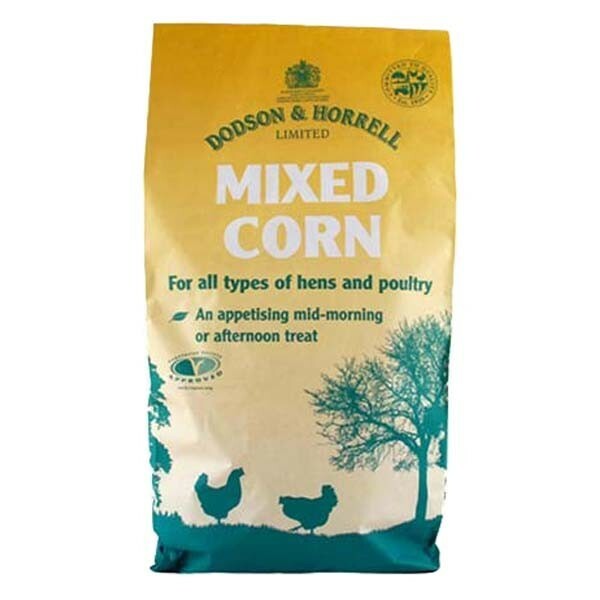 Lastly Dodson and Horrell's mixed corn is 100% natural, is vegetarian society approved and does not contain any GM ingredients, suitable for both free range and outdoor laying chickens, but also pigeons, doves, pheasants, poussin, game birds and fowl.